When the clowns began to surface, many guessed they might be part of a guerrilla marketing campaign for a horror movie. 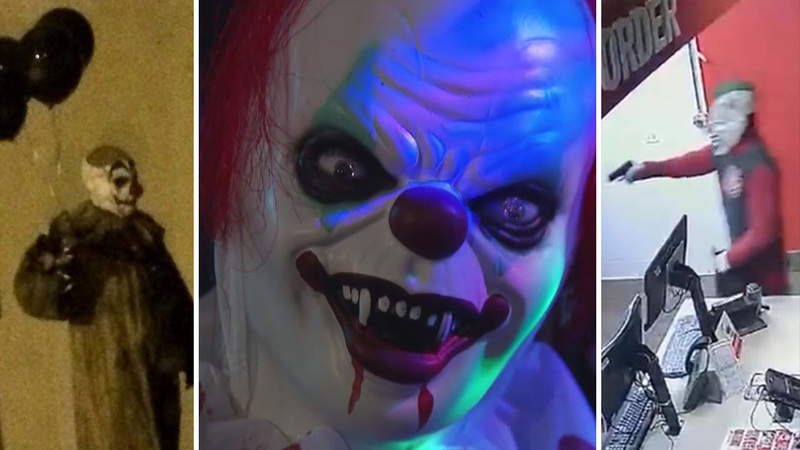 Now, after a summer of sightings, several clown-related threats, robberies and close encounters involving children have law enforcement and communities across the country on edge. Some officials have even issued warnings ahead of the Halloween season.